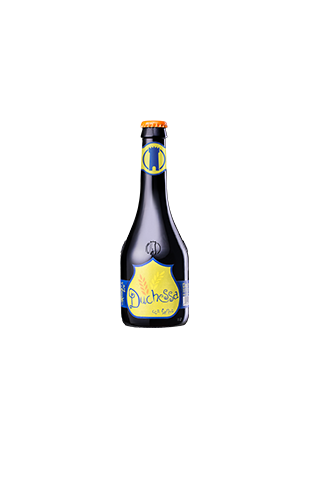 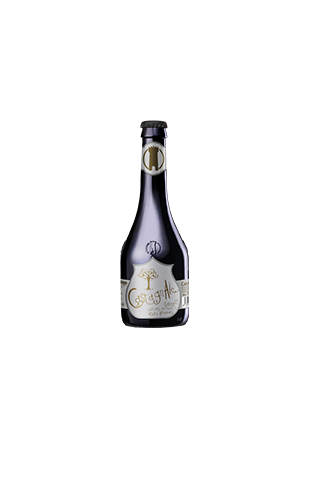 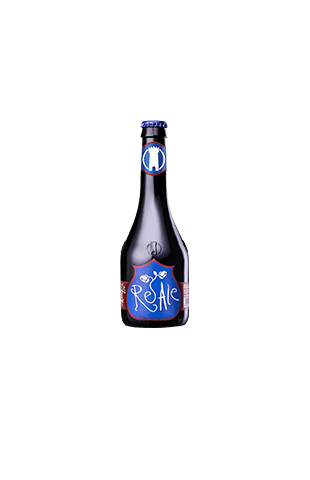 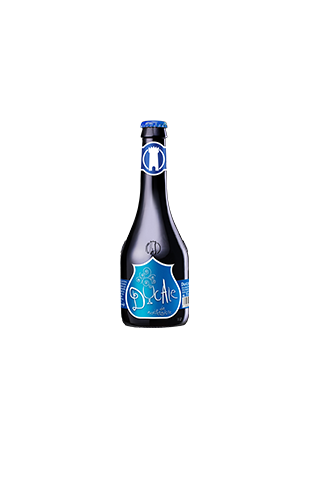 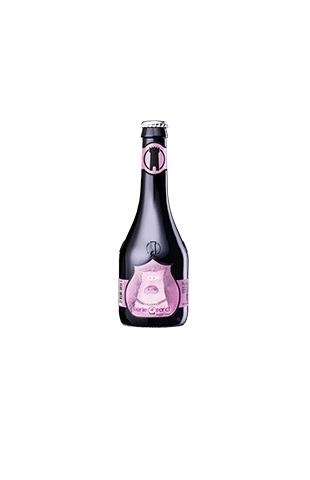 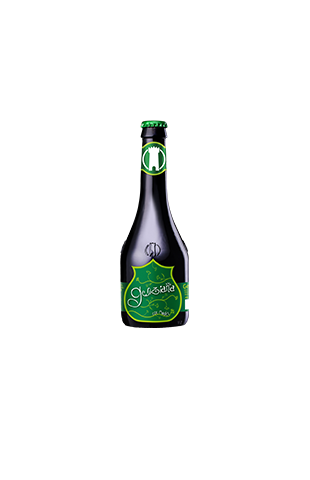 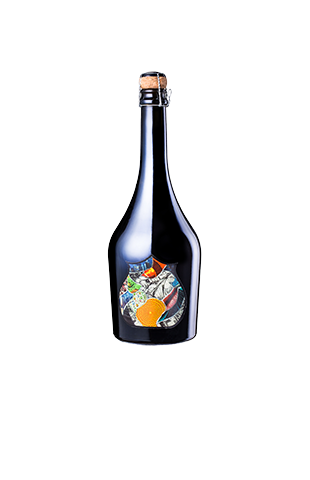 Born from the experimental nature of Birra del Borgo, it is a beer with a very high percentage of Tartaric Buckwheat. 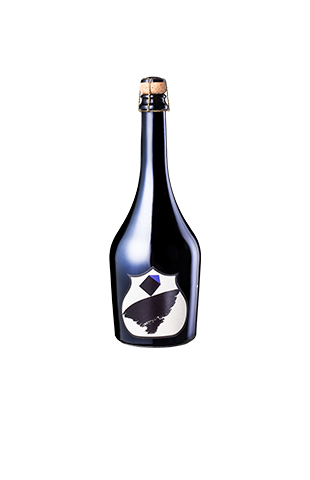 The buckwheat is malted by a small malt house and cut with barley and “Grano Senatore Cappelli”. 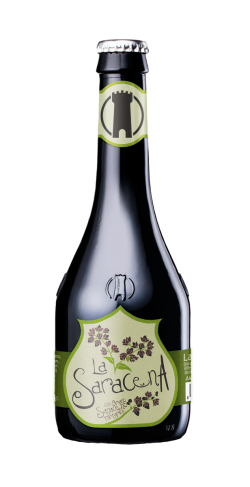 La Saracena is brewed to exploit the nutritional value and the characteristic aroma of this interesting plant. With a golden color and slightly hazed, it has a good clear and compact foam. 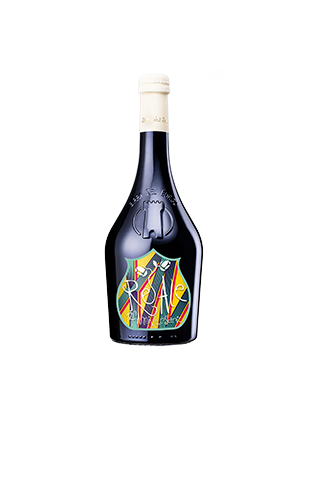 It releases pleasant scents of corn and yeast, with an explosion of herbaceous recalls, showing an impressive freshness and drinkability. It fits perfectly with fresh salads, cous cous and vegetable tempura.